Steve finds a home in time for Christmas! Steve the Staffy sure is a happy fella! His owner has relocated overseas and needed to make sure Steve would find a happy home. 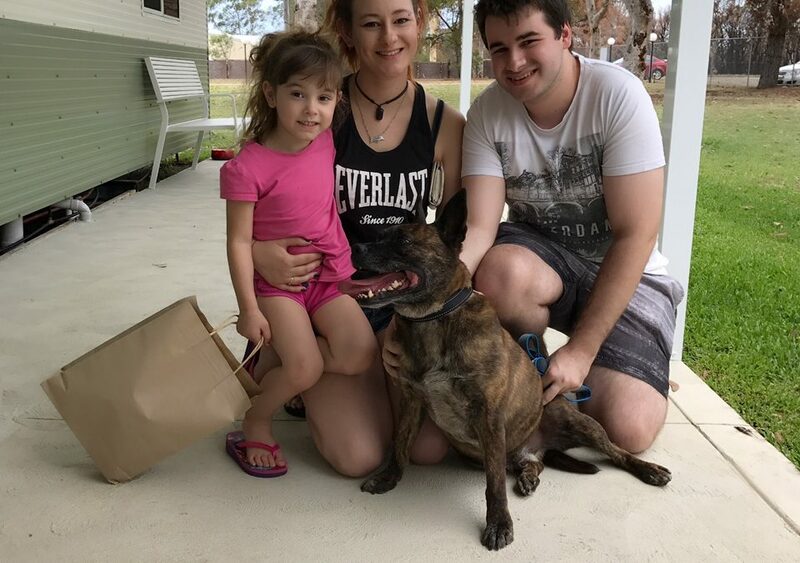 This certainly did happen thanks to this wonderful family who adopted him. There is no doubt Steve will be feeling the love in his happy new home. We are so glad he got to spend Christmas with his new family.